Can Bran See the Future on Game of Thrones? It's been firmly established that Bran Stark may be the most powerful character in Game of Thrones. 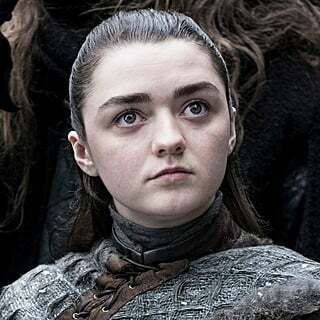 The reigning Three-Eyed Raven can see the past and present, warg into animals and people, and stare down anyone in Westeros. The kid has skills. But, can he see the future? And if he can, then shouldn't he be exploiting that ability to its fullest? The show hasn't explicitly stated whether or not Bran can actively see into the future, but we do know that he's had visions of it before. In season one, he has a dream that predicts his father's death. 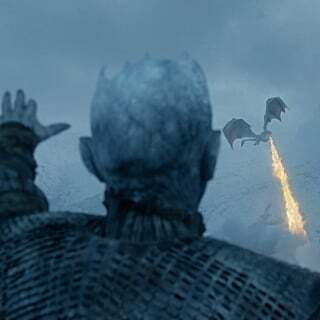 Then, in season six when he becomes the Three-Eyed Raven, he sees the explosion of the Sept of Baelor before Cersei even sets her plan in motion. That proves that he can see future events, but neither instance verifies whether or not he can harness this ability in the same way he's become a master at warging and visiting the past. 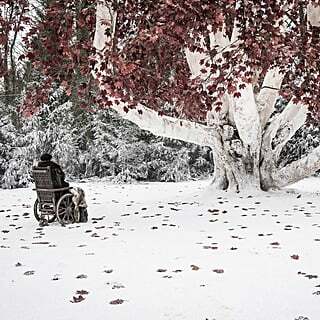 Remember, the former Three-Eyed Raven dies before he can fully prepare Bran to use his abilities. That could explain why the Lord Stark is so odd these days. For quite some time now, Bran hasn't quite been Bran. Interestingly, we know that Bran can't make any change to the past that he wasn't always destined to make. As the older Three-Eyed Raven tells him, "The past is already written. The ink is dry." 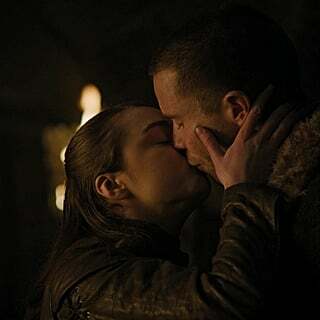 That means things like Hodor's fate were always sealed. 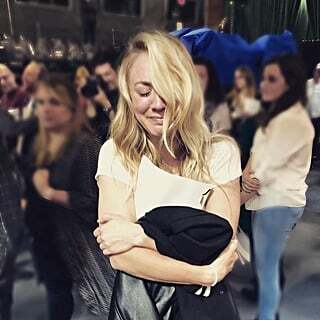 But what does that mean for the future? Is it predetermined too, or can Bran use his gifts to change the outcome of the coming war, or perhaps influence events in a way that makes his ideal future happen? If he can, then it would go a long way in helping us understanding his current state of mind. 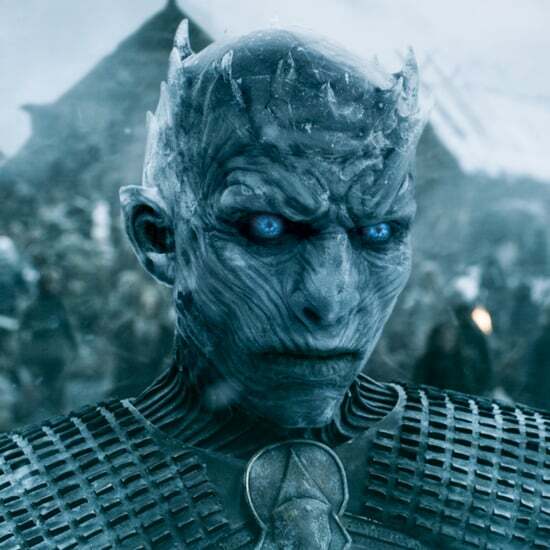 In the season eight premiere, his focus is entirely on the Night King. He has no patience for Jon's emotions or Sam's unwillingness to break his best friend's heart. 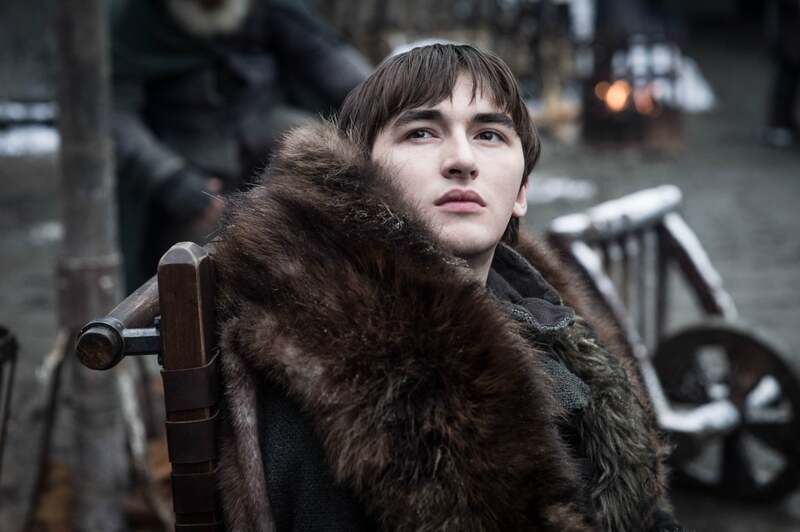 Bran is seemingly on a mission, and if he can't see into the future, then he's certainly spending quite a bit of time hopping around the present to track the movements of the White Walker army, as well as Jaime's progress North. 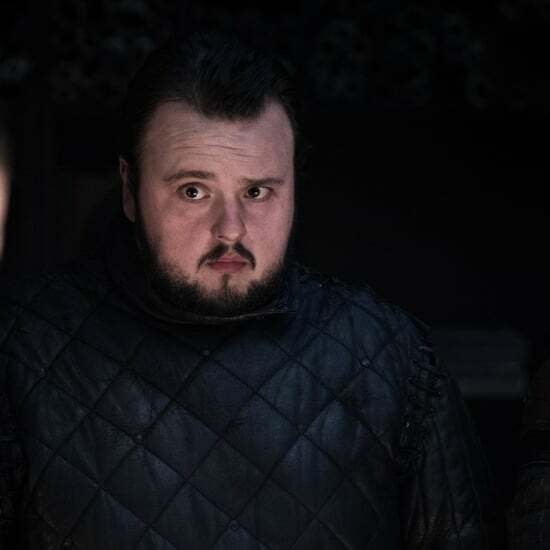 Game of Thrones appears to be purposefully avoiding answering this particular question — at least for now. 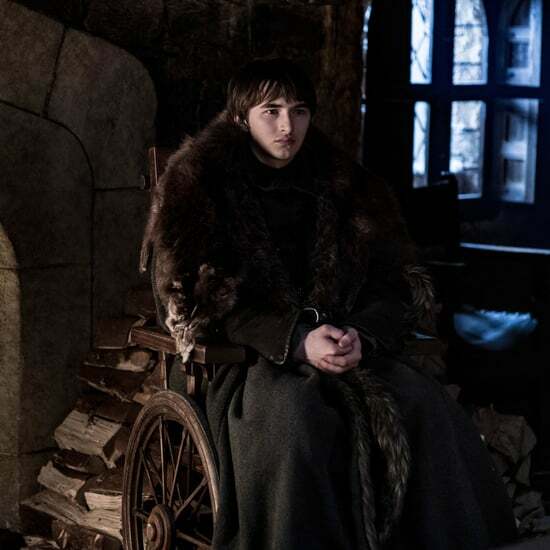 The show has given us just enough hints to know that Bran can see future events before they happen, but the larger question of whether he can manipulate them or visit them at will remains a mystery. Like so many other questions surrounding the Three-Eyed Raven version of Bran, the answers aren't exactly forthcoming. We'll just have to wait and see how much the young Stark boy does and doesn't know about what's to come. Yikes, It Looks Like Dragonglass Might Not Kill the Night King After All — Now What?